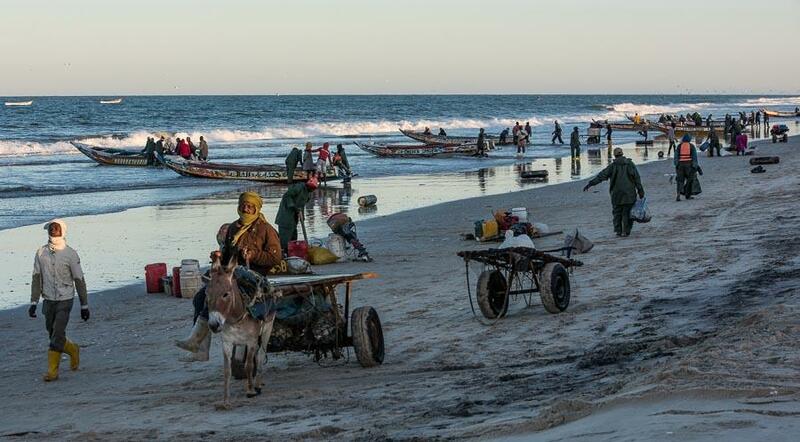 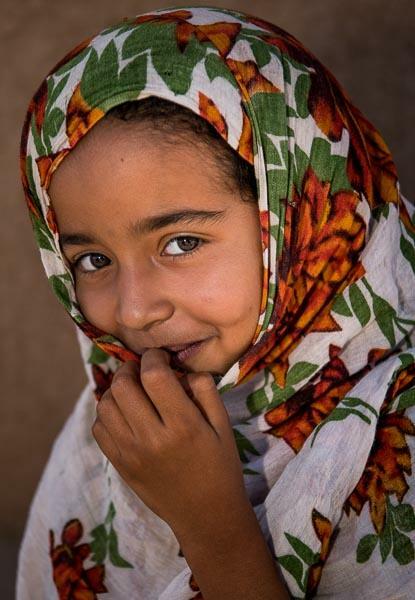 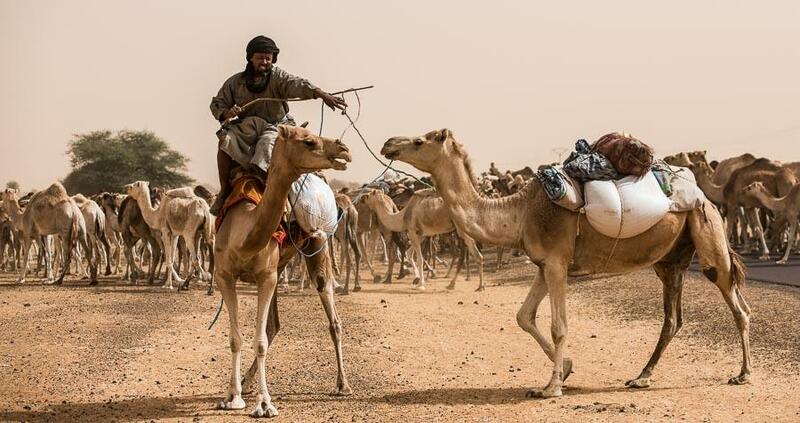 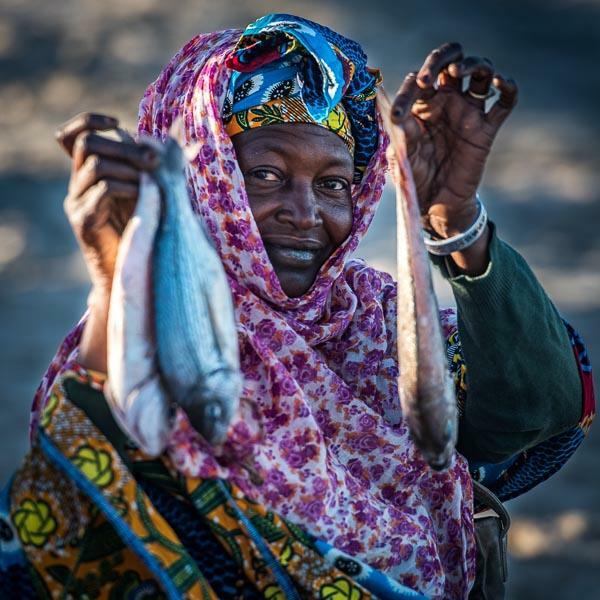 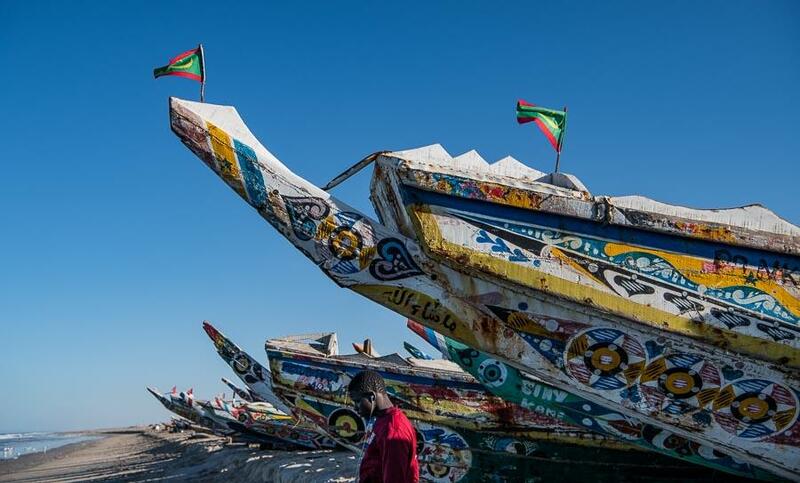 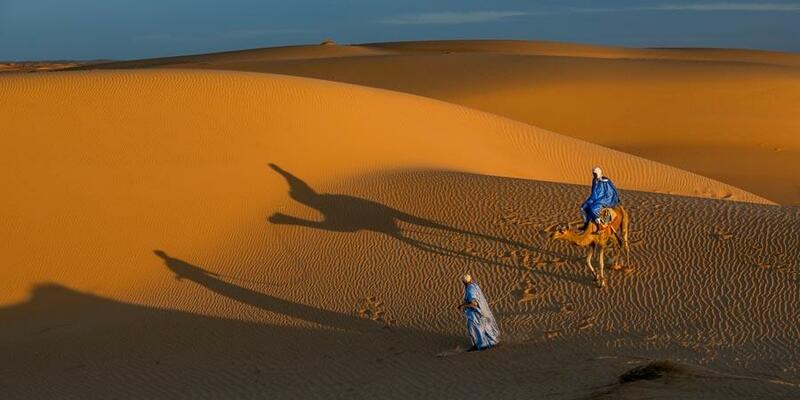 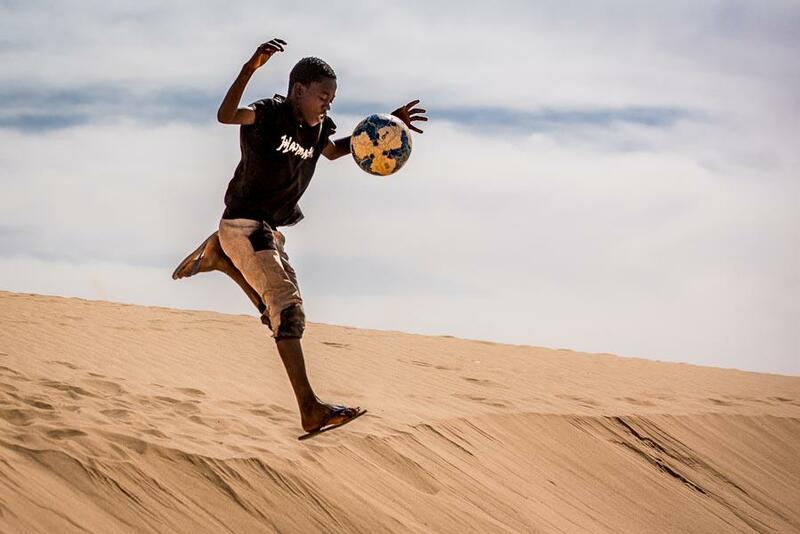 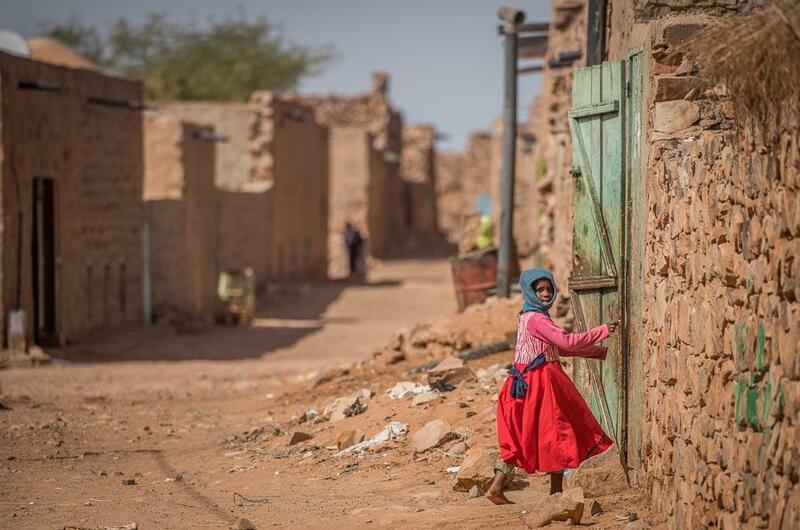 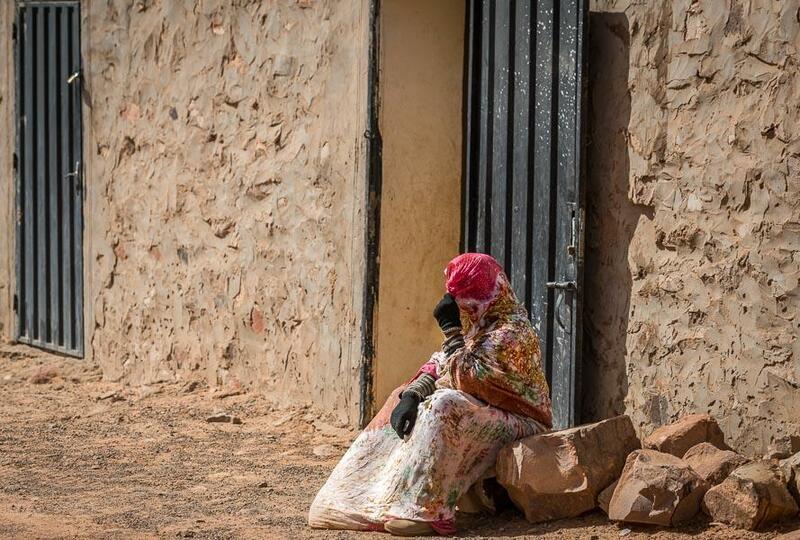 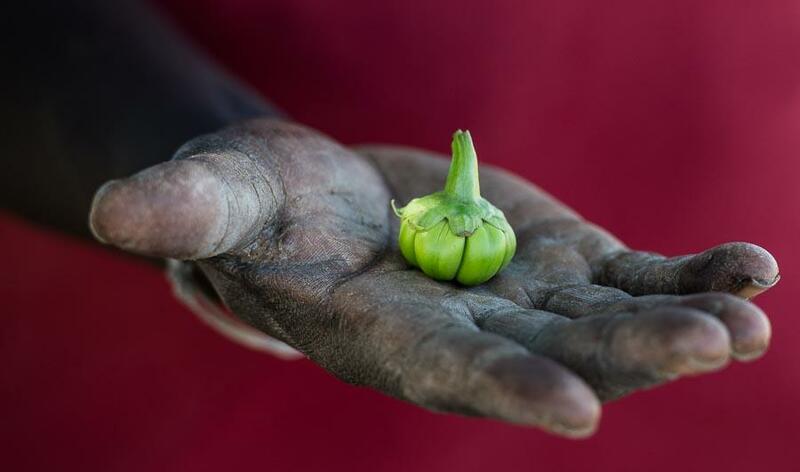 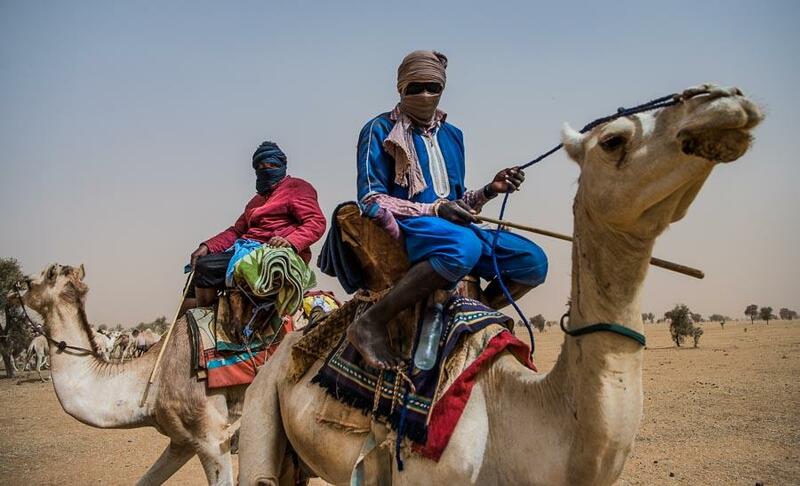 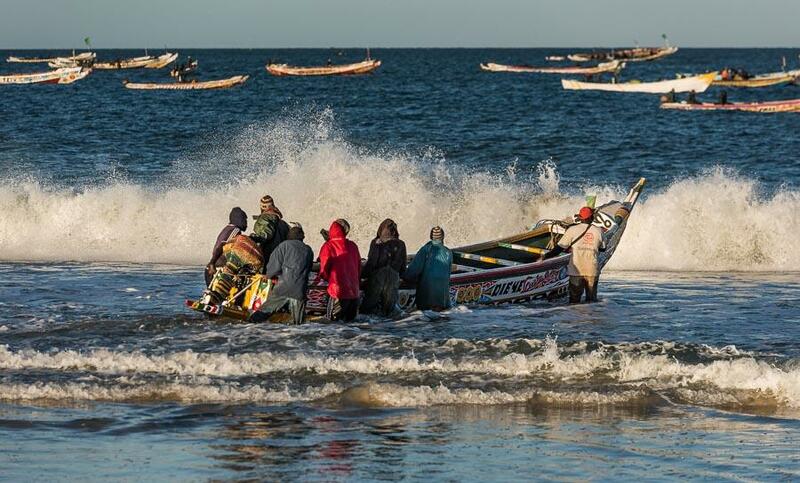 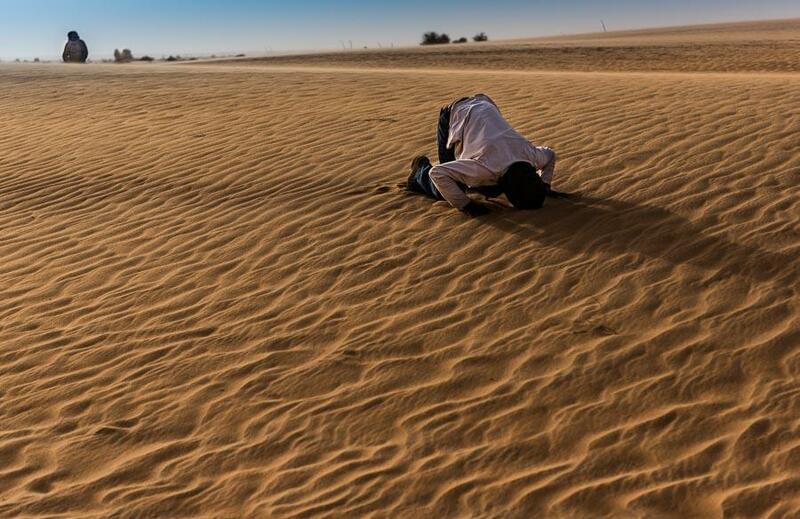 Mauritania: Amazingly Beautiful: Dorte Verner photographs and writes on development, including poverty reduction and climate. 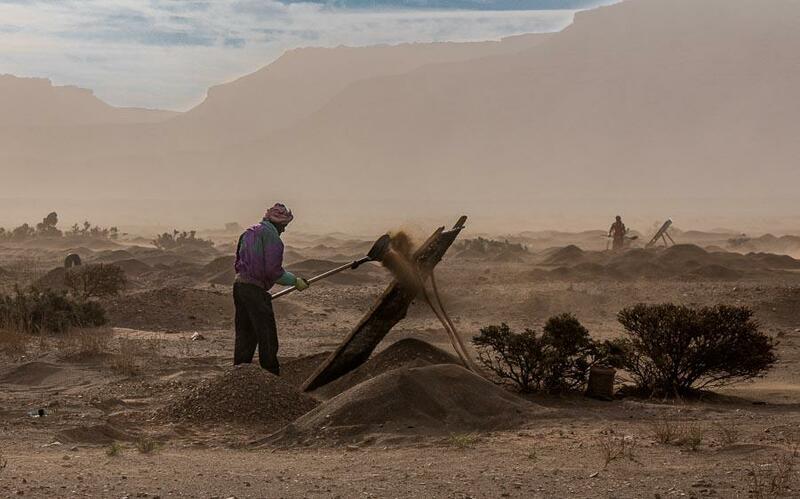 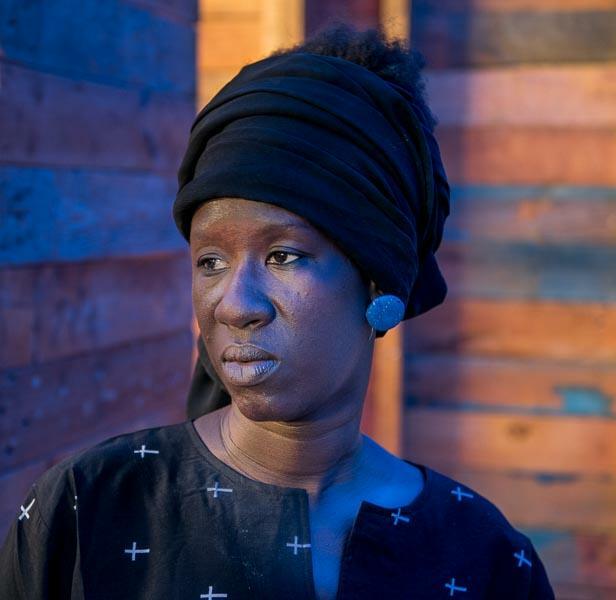 Dorte Verner is a photographer sensitive to social and environment issues and give voice to people who likely never would make it to the news. 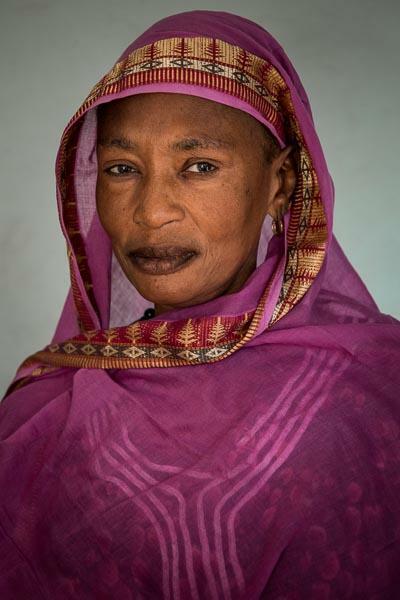 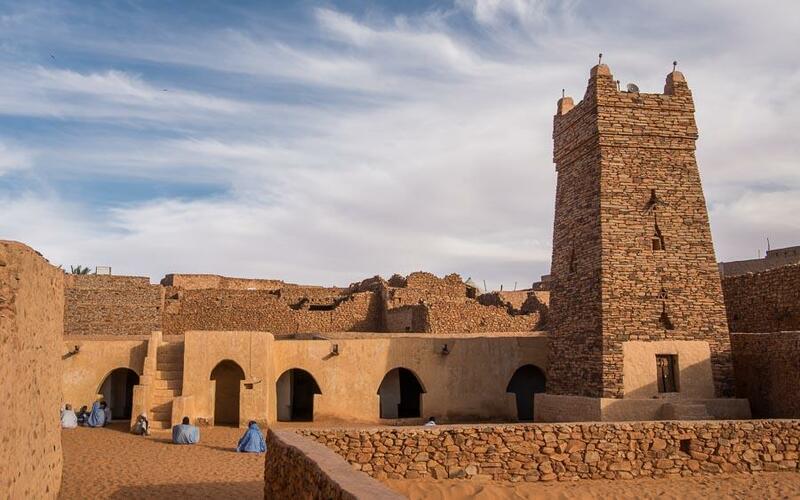 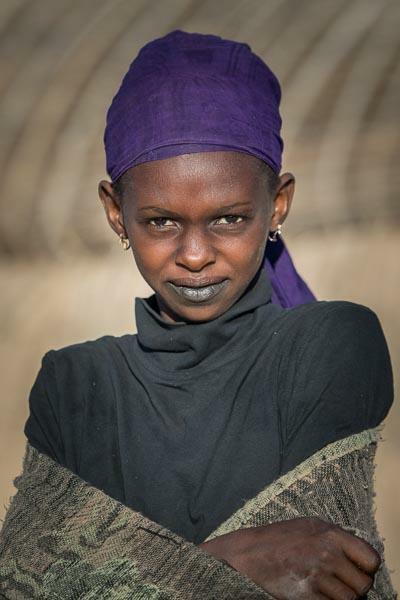 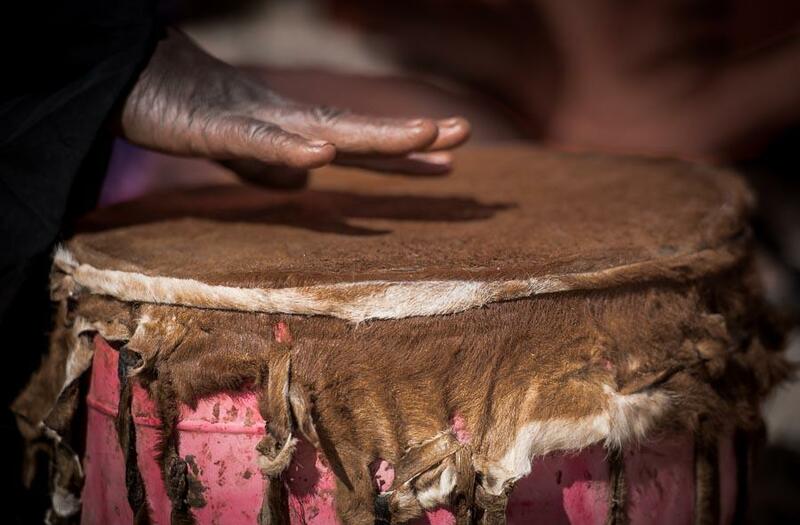 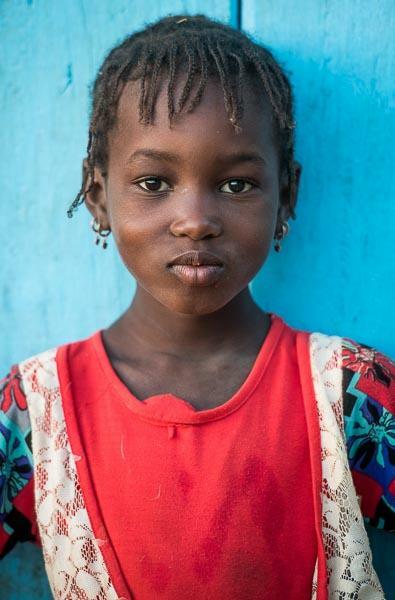 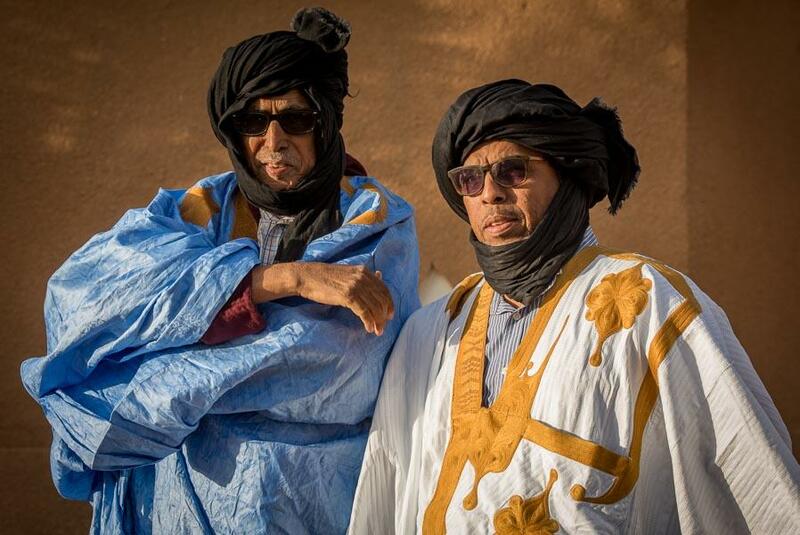 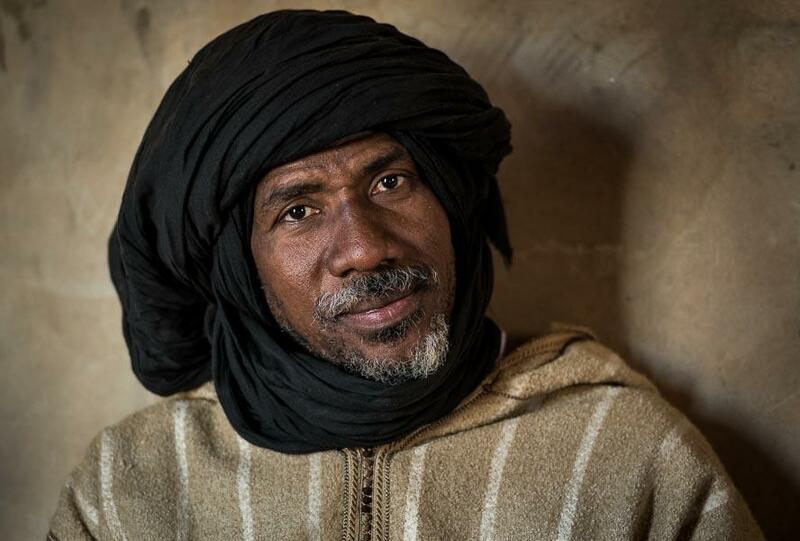 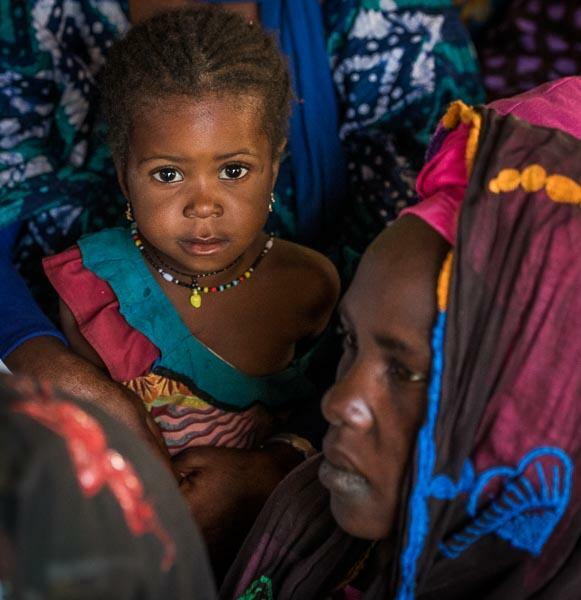 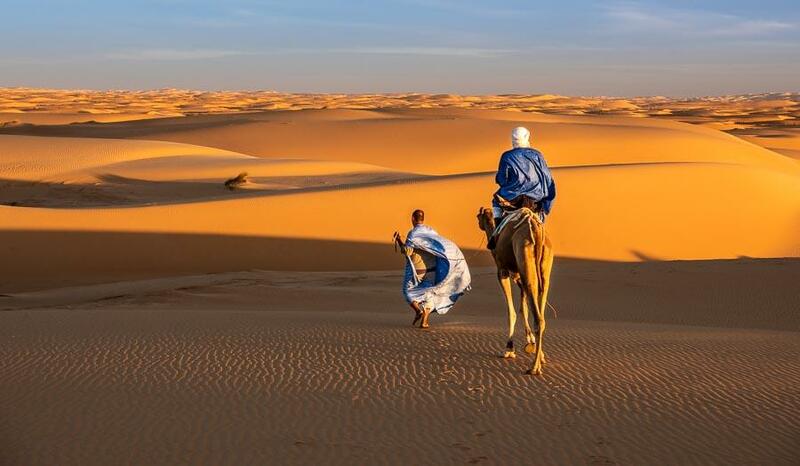 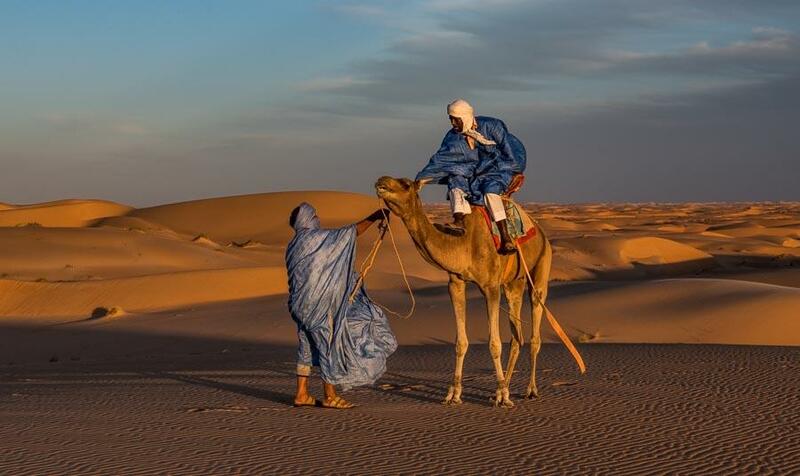 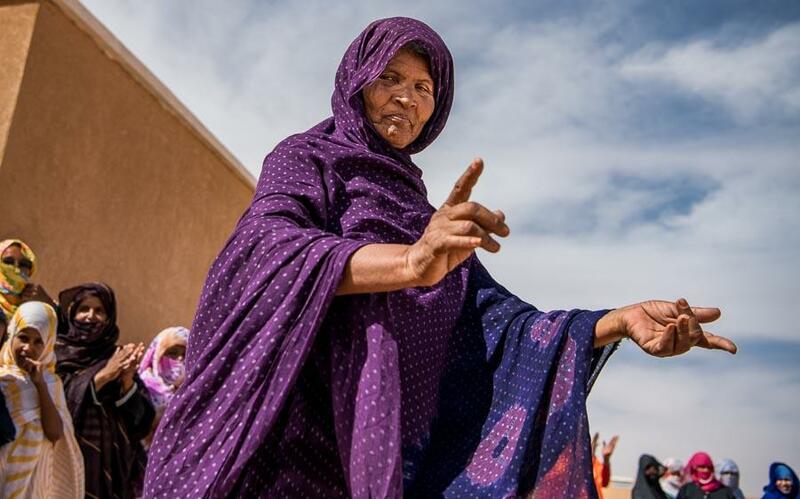 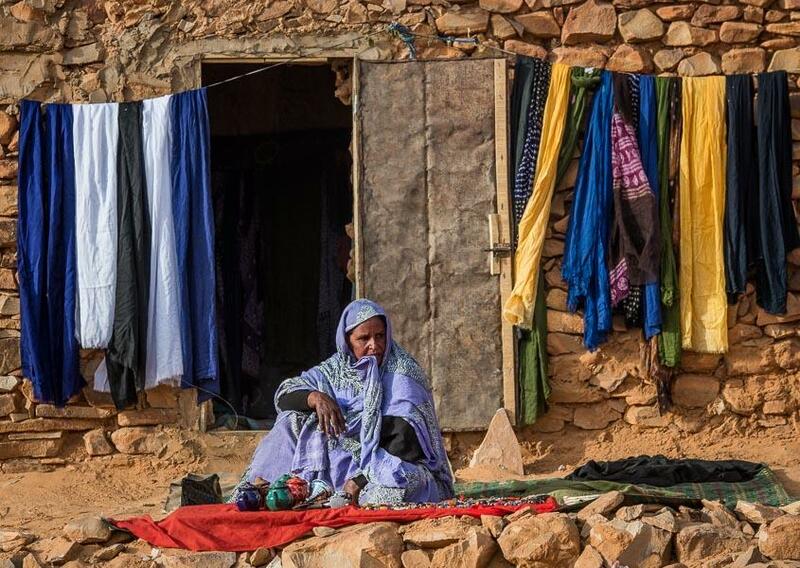 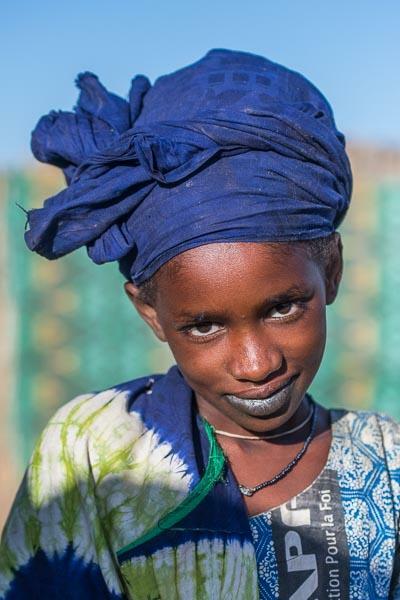 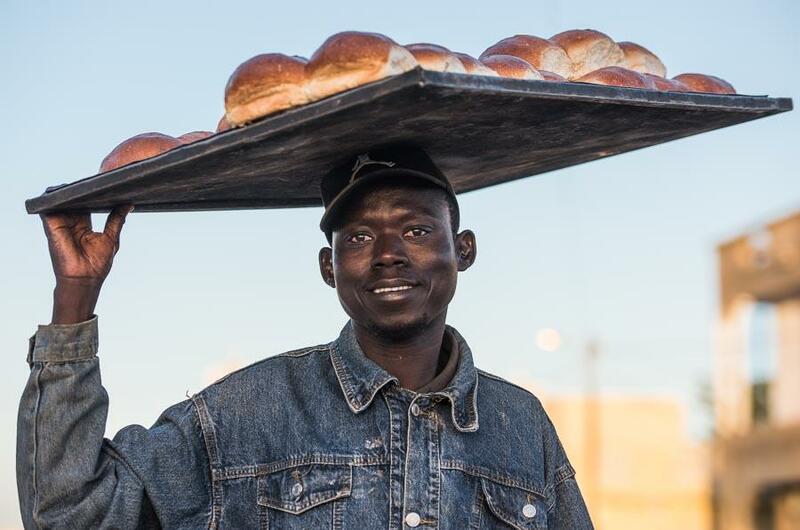 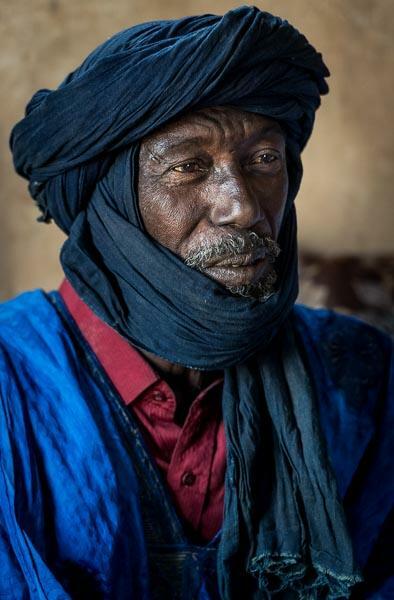 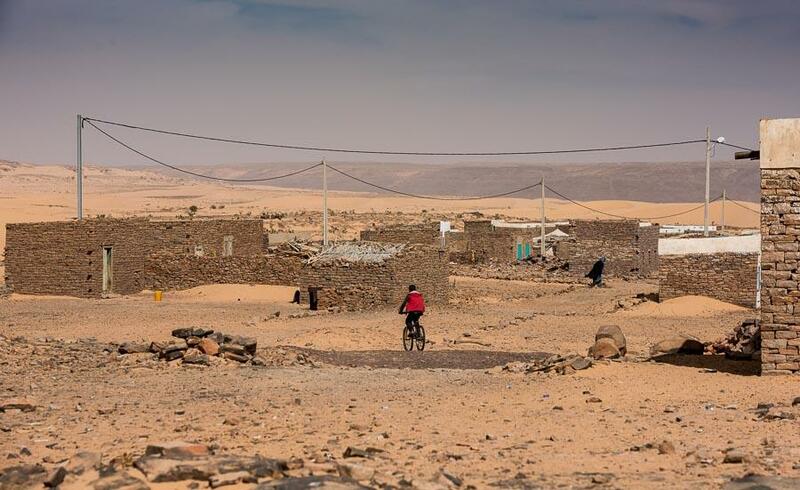 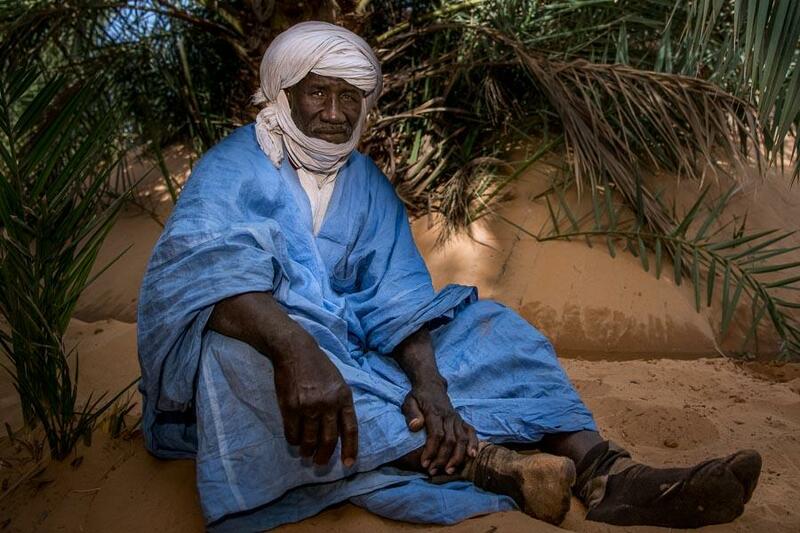 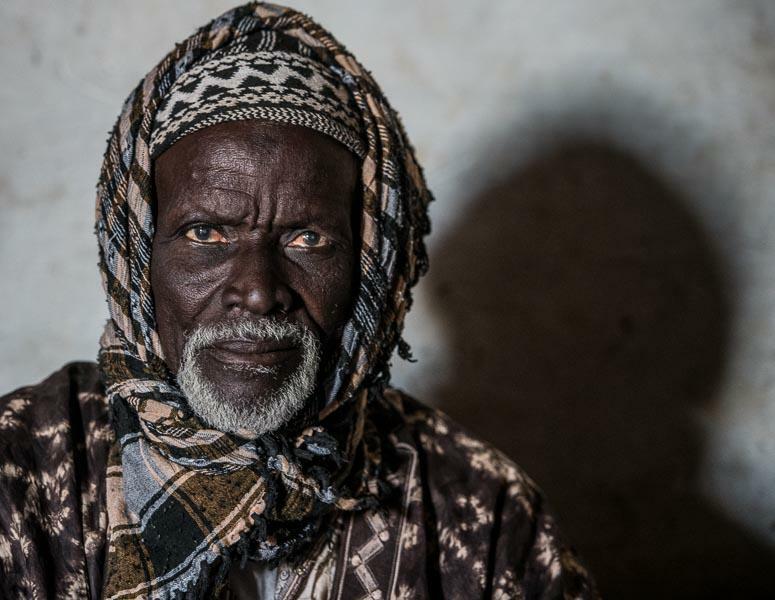 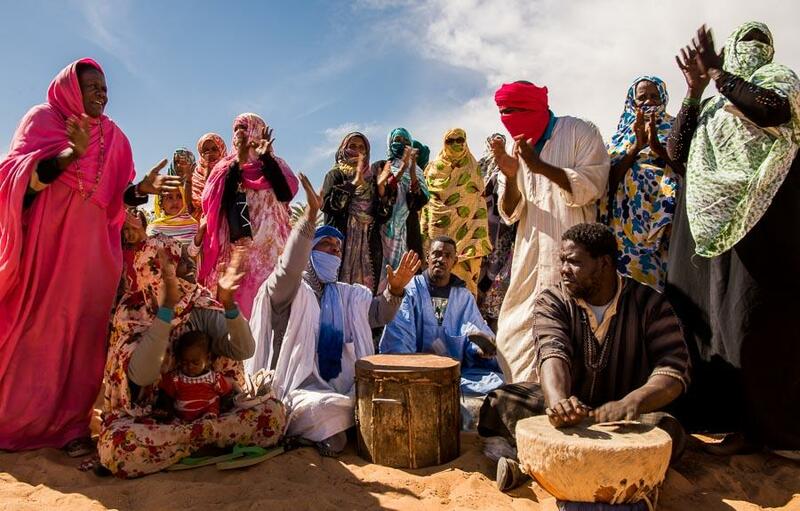 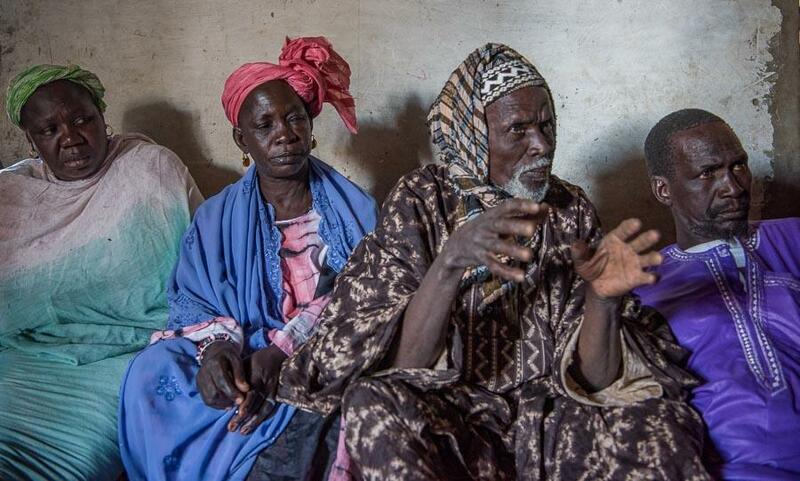 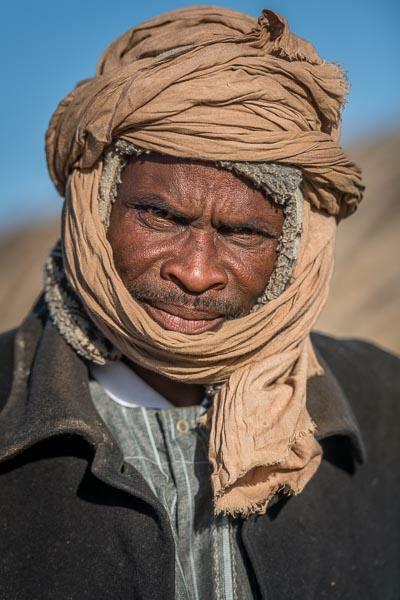 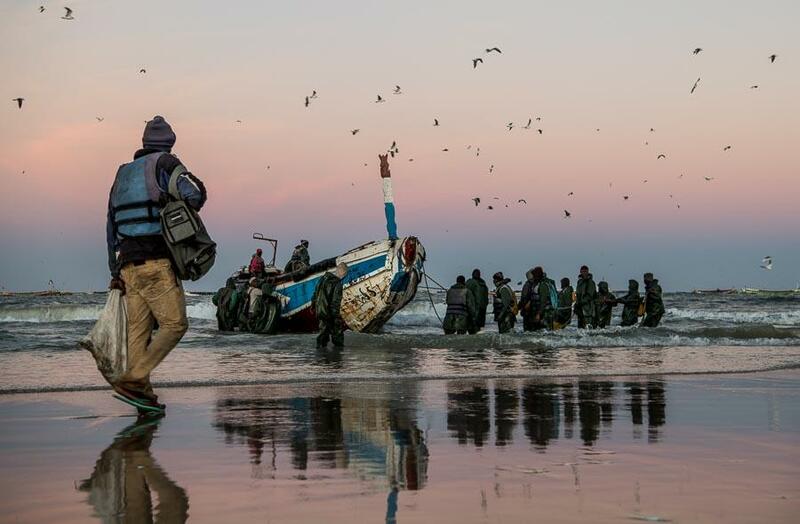 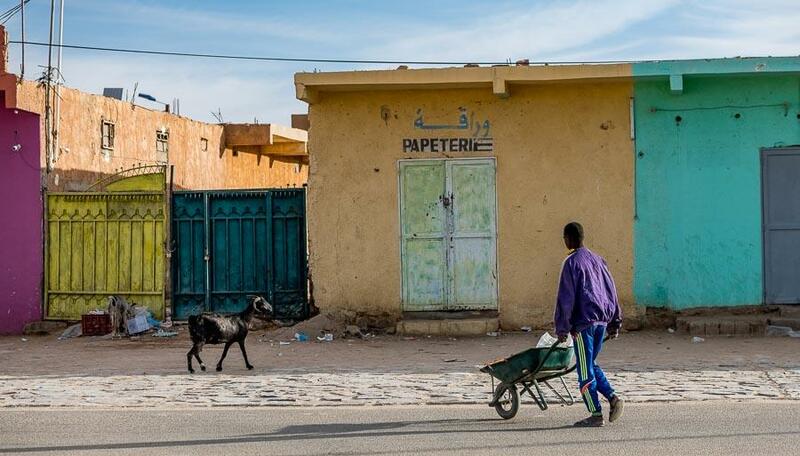 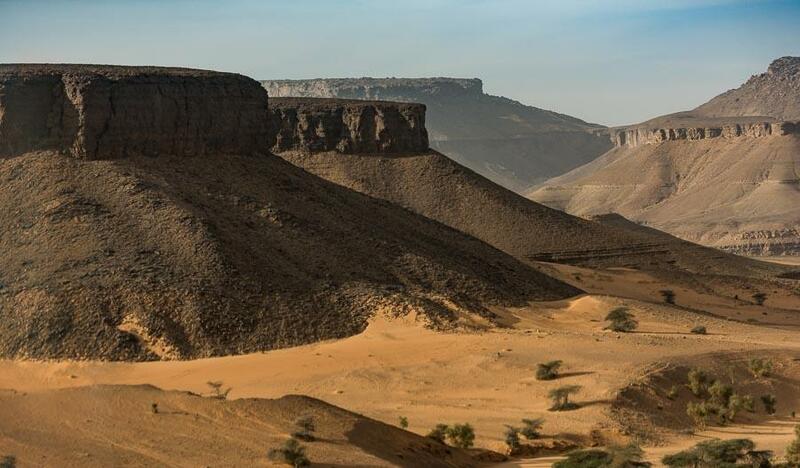 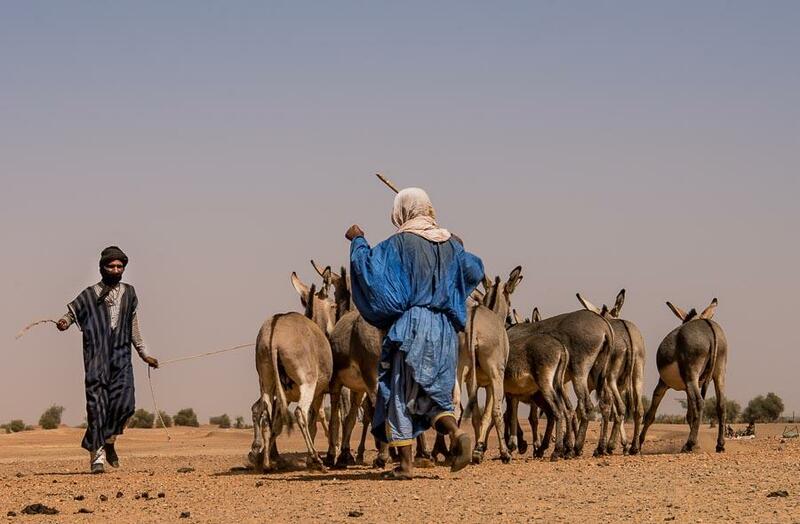 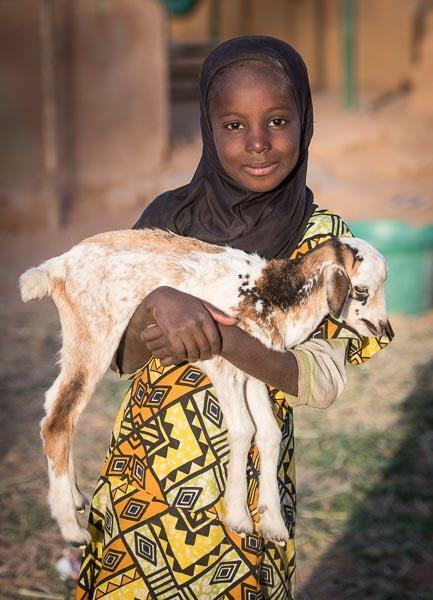 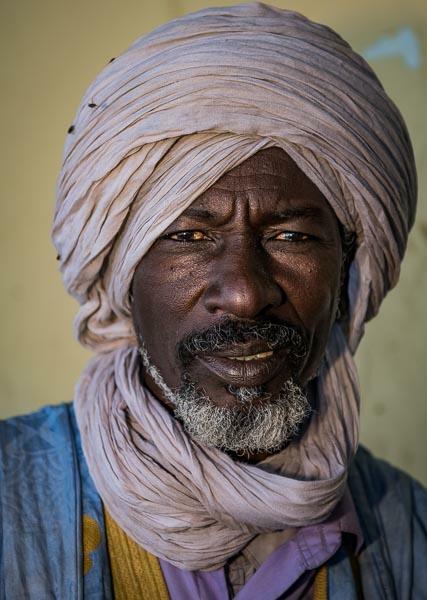 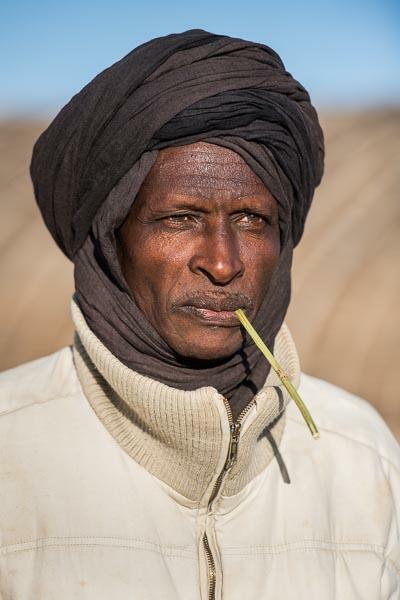 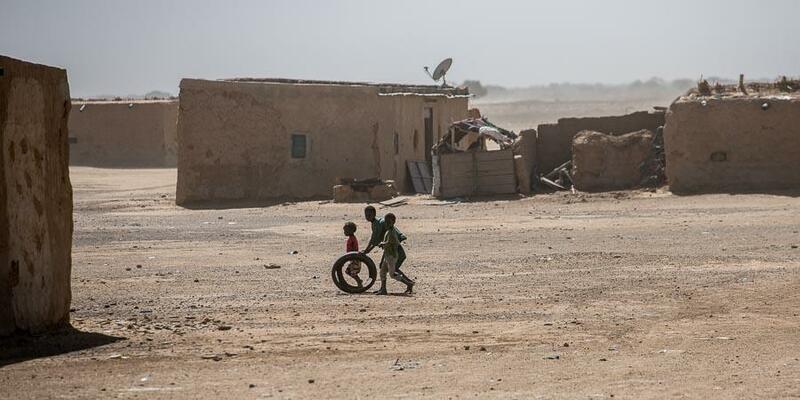 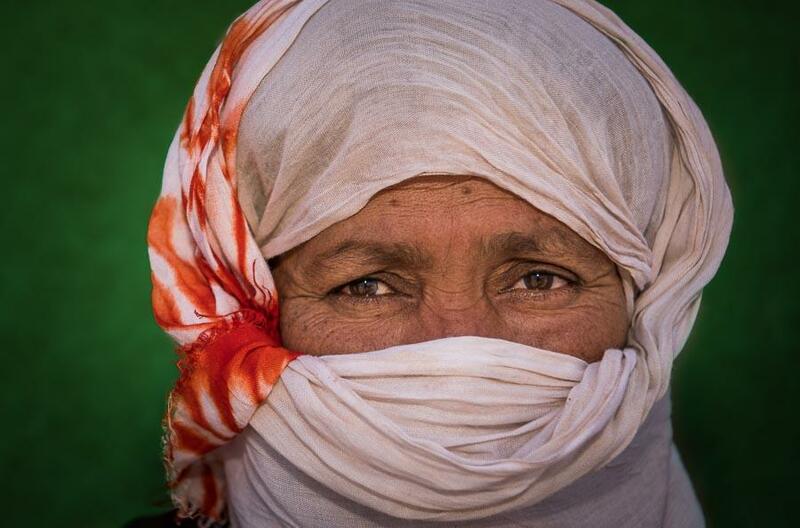 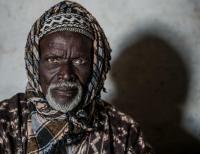 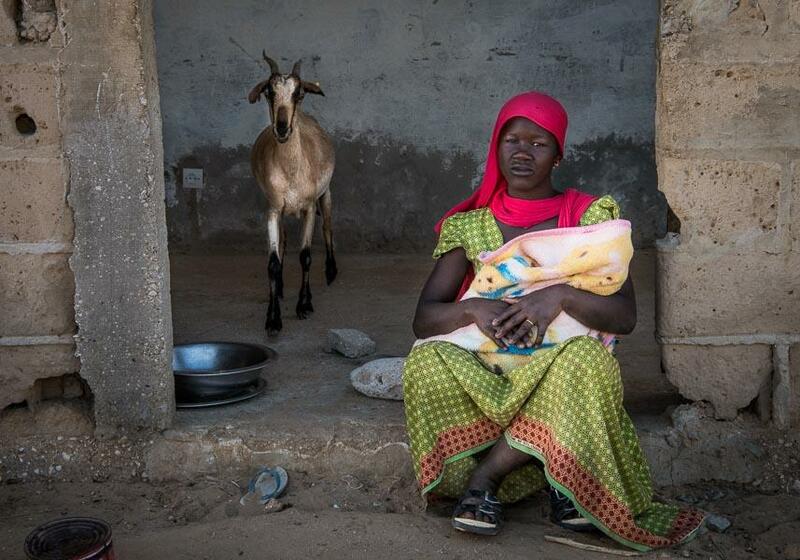 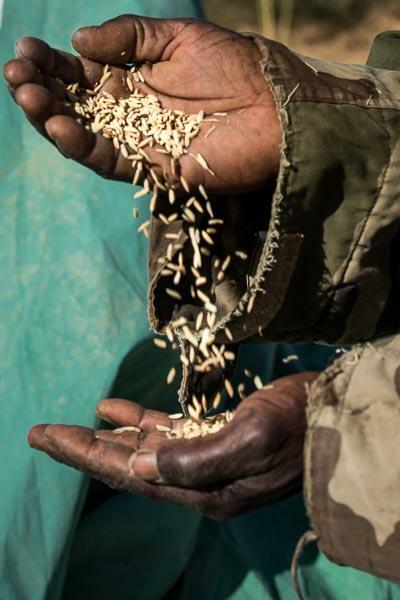 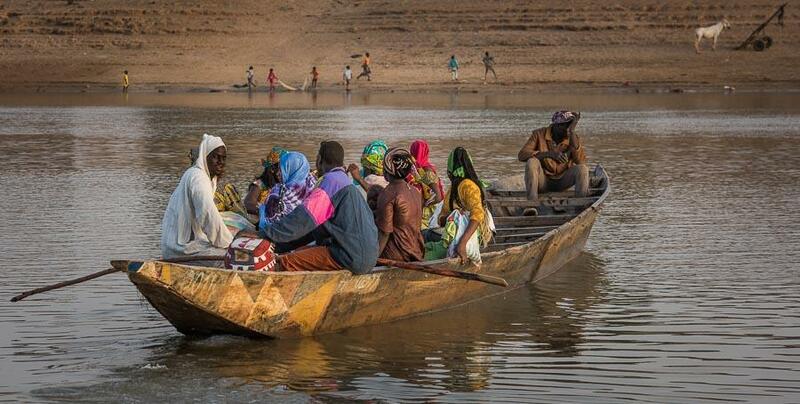 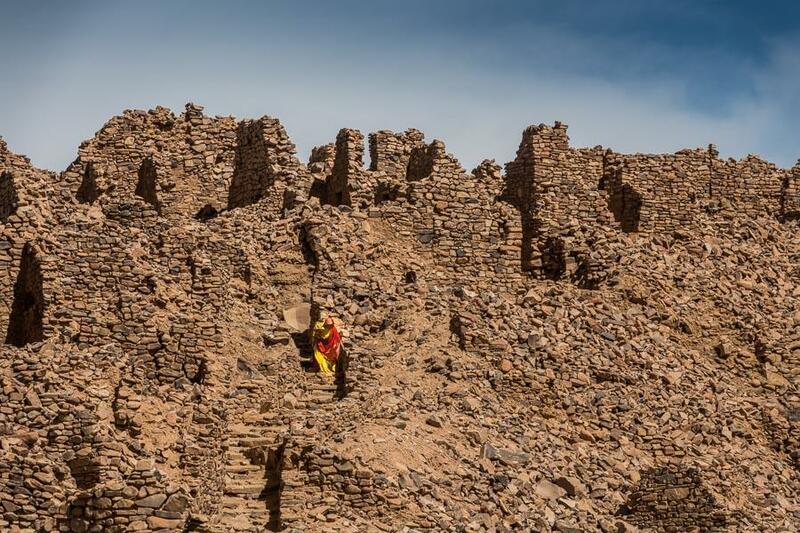 The images in this portfolio were captures in the South, West, and Center of Mauritania in 2018. 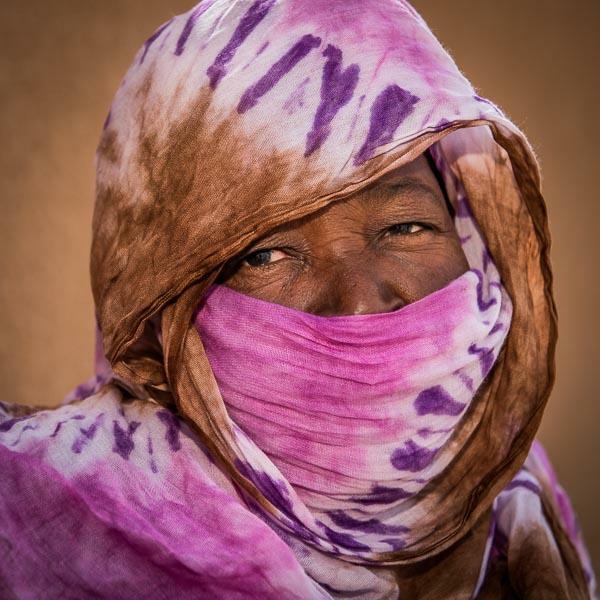 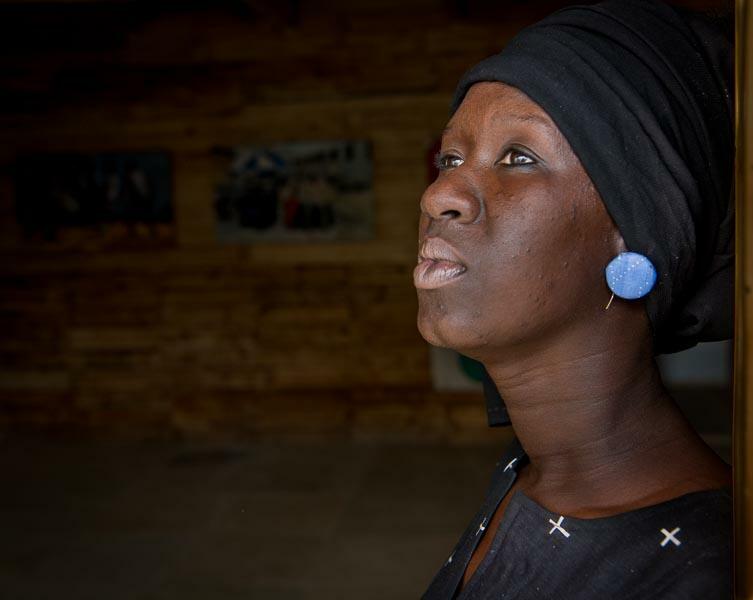 A large number of these photographs will be exhibited in The National Museum of Mauritania in Nouakchott. 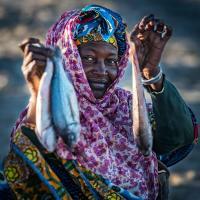 Dorte Verner / The World Bank.